When it comes to screentime, we're all well aware that less time in front of our phones and devices is usually the better option. But with work, family, and a constant stream of social media notifications, it can be hard to put yours down and interact with the world around you. However, this latest news may well make you think again. According to research conducted by Estee Lauder scientists, the blue light emitted from our screens could be causing damage to our skin cells. The findings showed that blue light – from LED rays – impacts heavily on our skin cell’s “natural nighttime rhythm”. But luckily, the iconic beauty brand have come up with a way to try and reduce the damage done by the blue rays on your skin – in particular, your under-eye area, which is 40% thinner than the skin on your face in other areas. 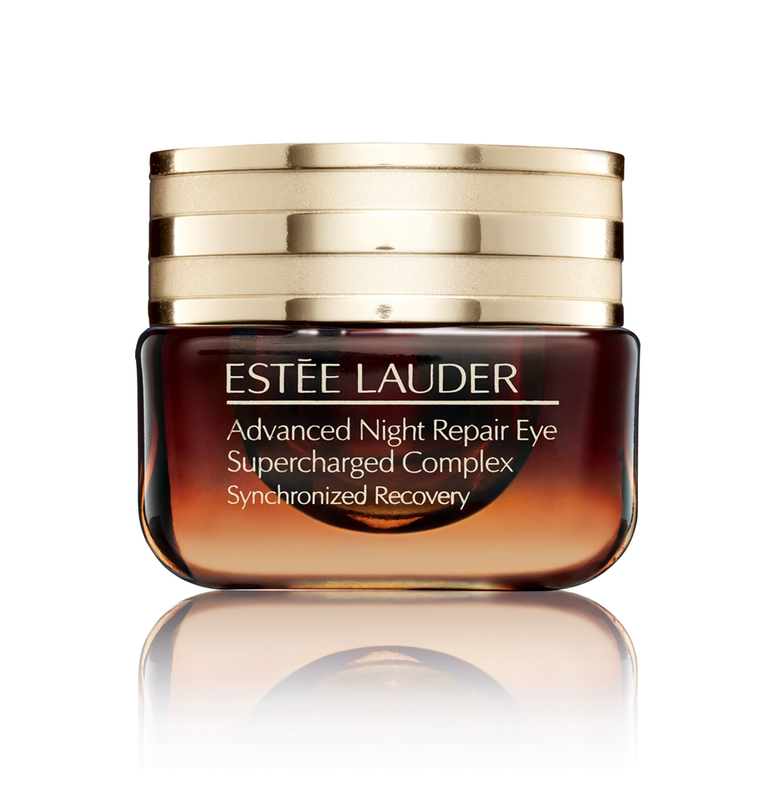 Estee Lauder have launched the TNEW Advanced Night Repair Eye Supercharged Complex Synchronized Recovery, to try and combat signs of premature ageing caused by environmental factors such as too much phone usage. According to them, the pot of cream will repair the damaged and ‘out-of-sync’ skin, brighten dark circles, and with the use of anti-ageing ingredient Vitamin E, defend against any more damage. And although the product has only just gone on sale, early testers seem pretty taken with the Night Repair cream’s results. According to Estee Lauder, 95% of women agreed that their under-eye area looked less tired and fatigued after four weeks of use. The cream is now available nationwide is most stores for £43 – find yours at Boots or online at all other reputable beauty and skincare websites. But it’s not just our skin where blue light damage can be seen and felt. Studies show that exposure to blue light in the hours before you go to bed can actually suppress melatonin, and delay that deep, restorative sleep you need to function every day. It can also be particularly damaging on our eyes. Research has suggested that over-exposure to blue light can penetrate through our eyes – and may even lead to the disease macular degeneration. The best advice is to limit screen time as much as possible – and unusually, try to blink as much as you can whilst using a device, to keep your eyes lubricated and limit damage. Murad's popular sunscreen contains an ingredient called lutein, an antioxidant which is said to act as a barrier against blue light emissions - according to Dr Howard Murad himself. Like the Estee Lauder offering, this £32 product contains anti-oxidant rich White Tea and Eidelweiss, which is said to brighten the under-eye area and also protect it against both UV and blue ray damage. Also on offer is this £46 suncream from high-end brand Elemis, which acts as both a sun protector and a handy base for your make-up. Its formula claims explicitly to protect our skin from high energy visible light (blue light), whilst improving and brightening your skin's quality over time.